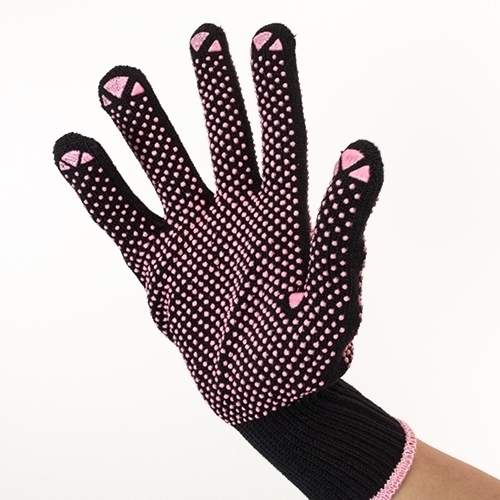 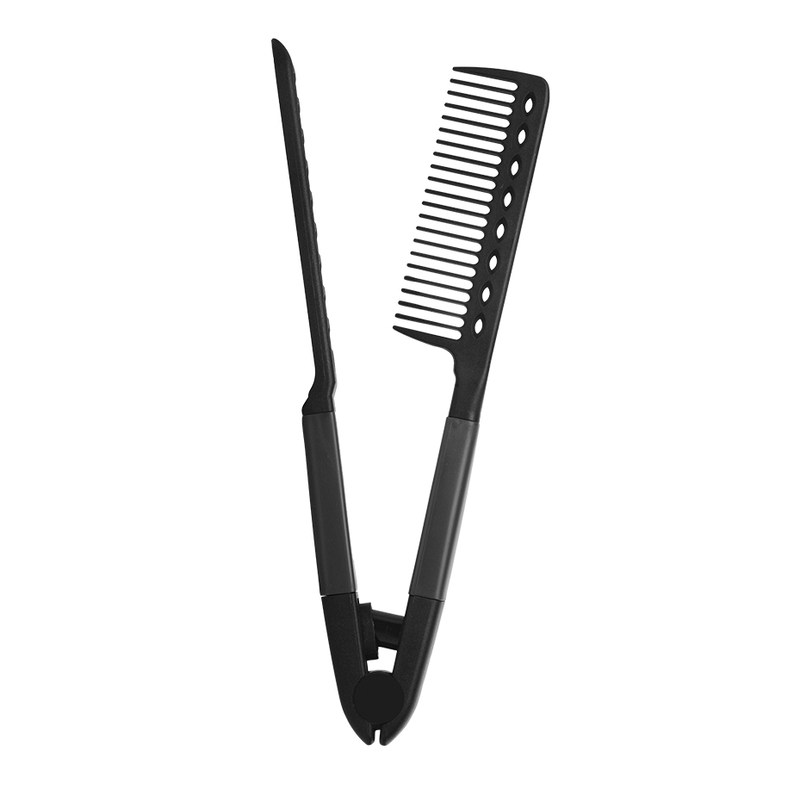 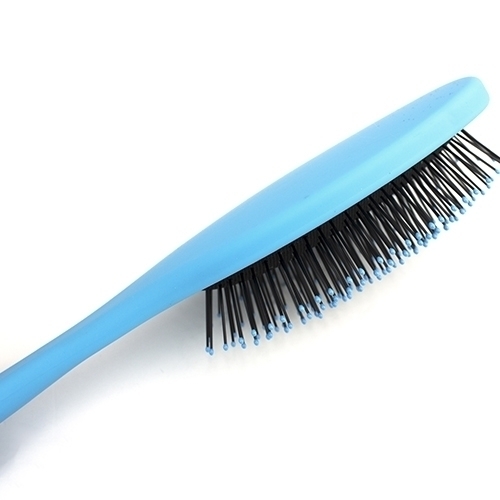 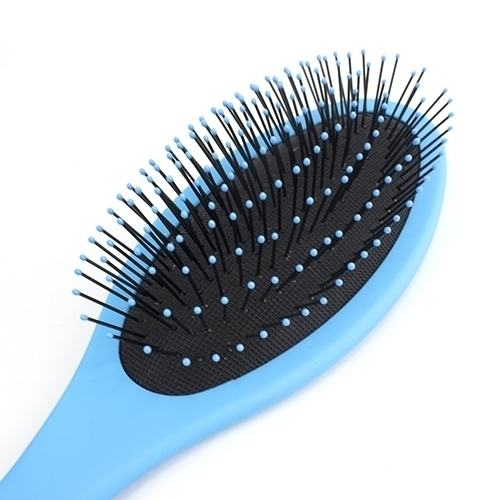 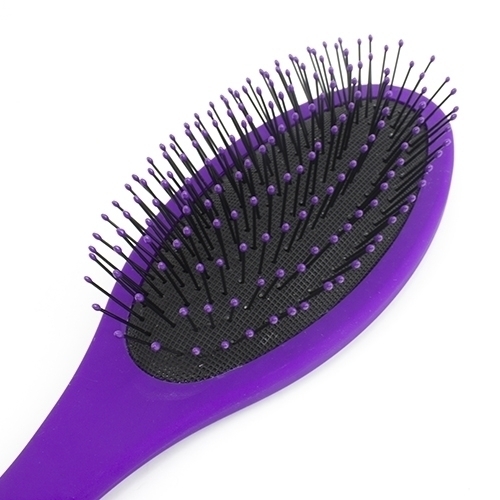 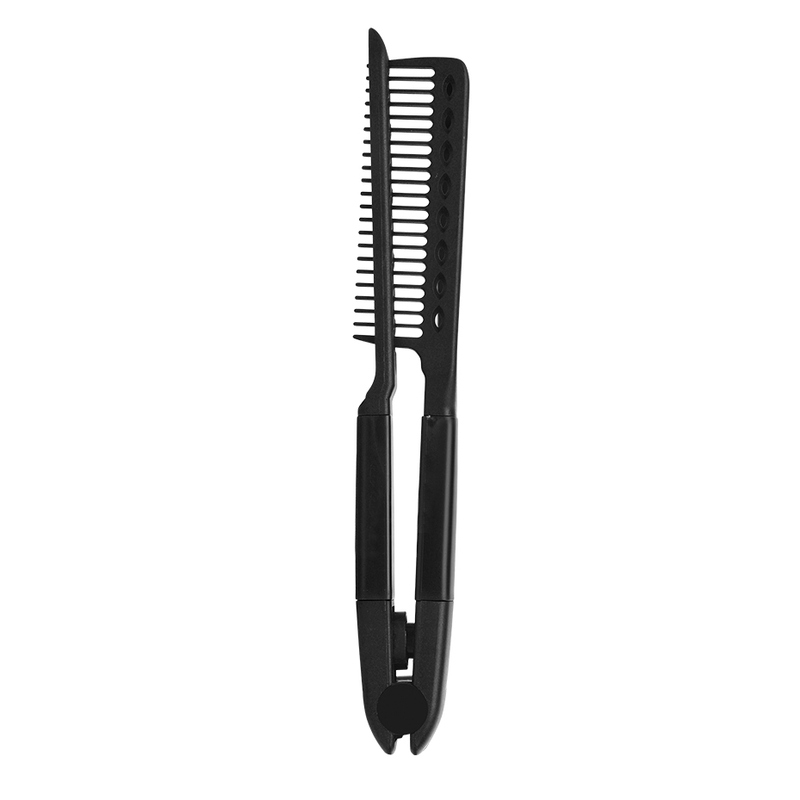 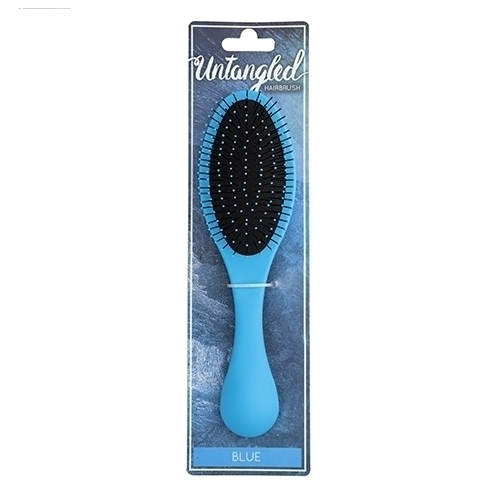 Never let your brush snag your morning routine again with the Untangled brush. 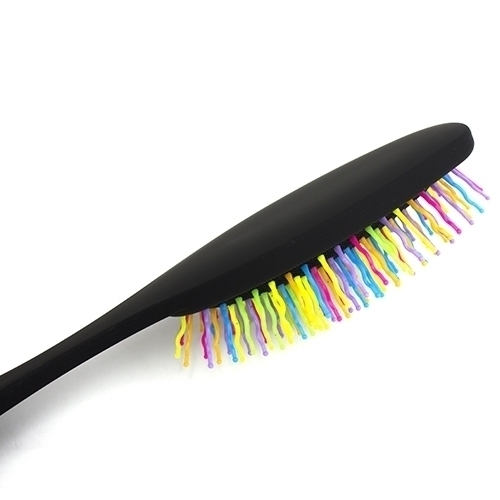 Never let your brush snag your morning routine again with the Untangled brush. 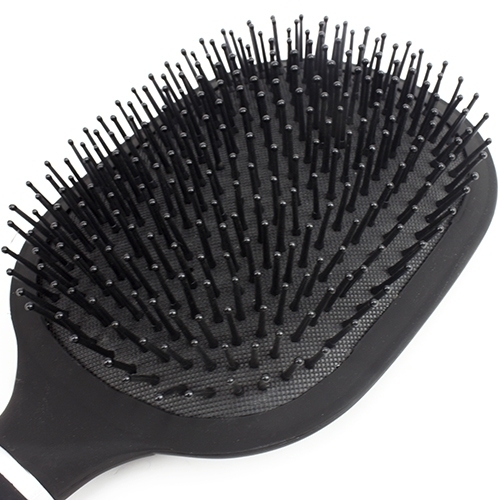 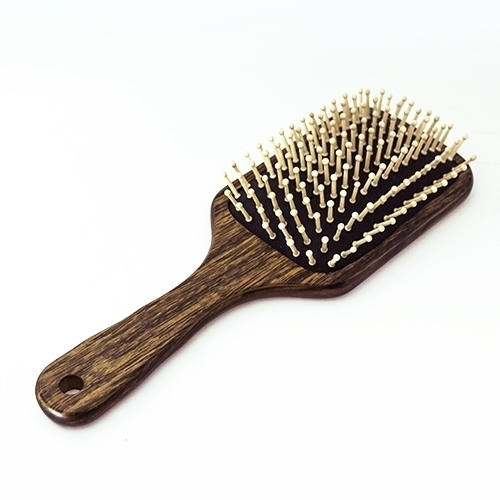 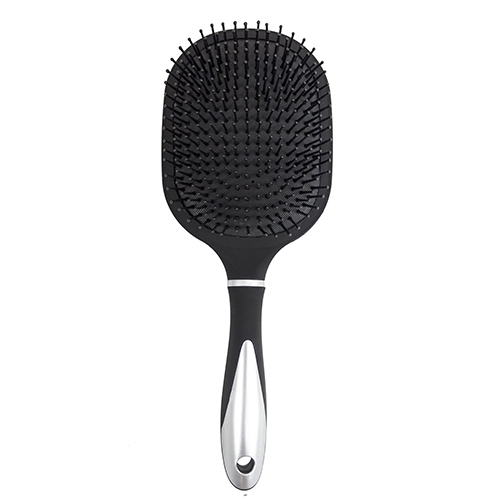 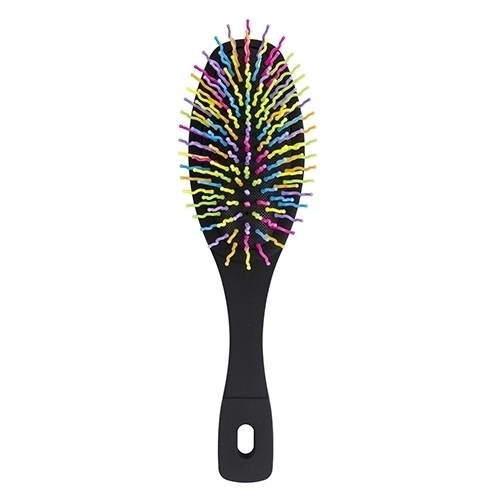 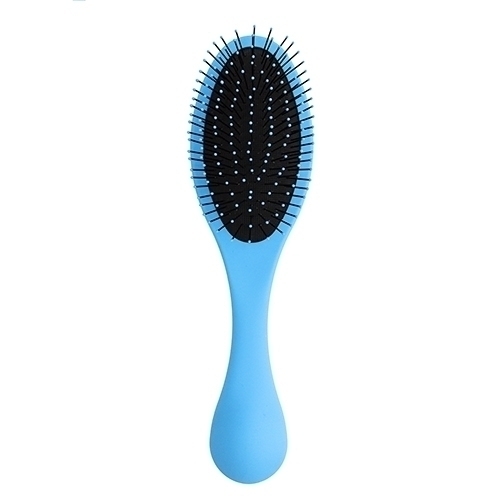 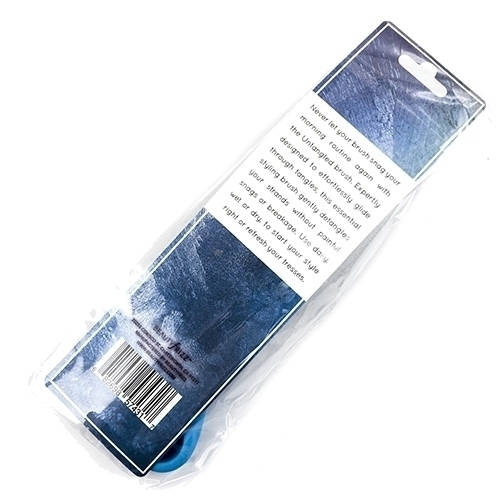 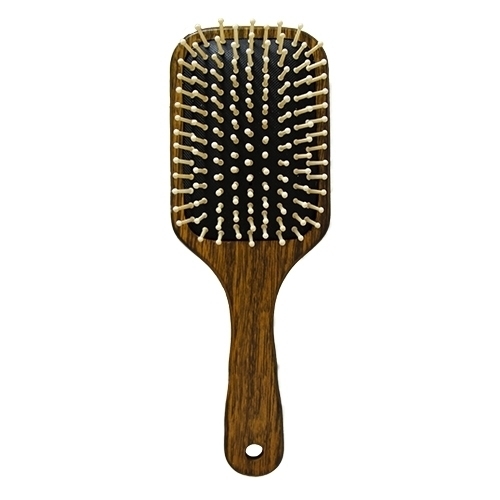 Expertly designed to effortlessly glide through tangles, this essential styling brush gently detangles your strands without painful snags or breakage. 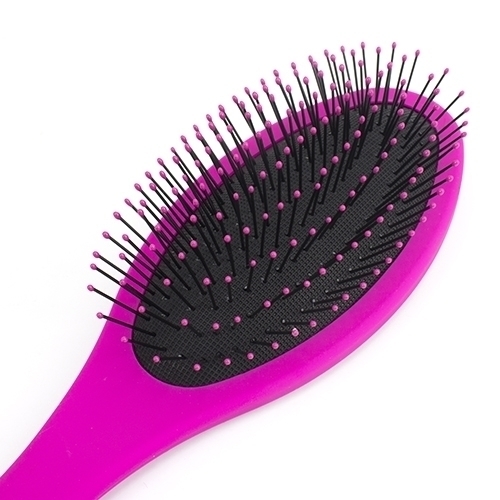 Use daily, wet or dry, to start your style right or refresh your tresses.